Recovery Mode in Android is mostly used to flash custom ROM, OTA zip and to create a full system backup. Here in this guide, we will show you how to boot Oneplus 3 in Recovery mode or TWRP mode. Most of the Android user don’t know what recovery mode is and how to enter recovery mode. In Recovery Mode, you can do lots of thing like wipe cache of the phone, wipe data, backup and restore your phone, flash custom ROMs and factory reset your smartphone. Every android phone has the recovery partition, and so does Oneplus 3. 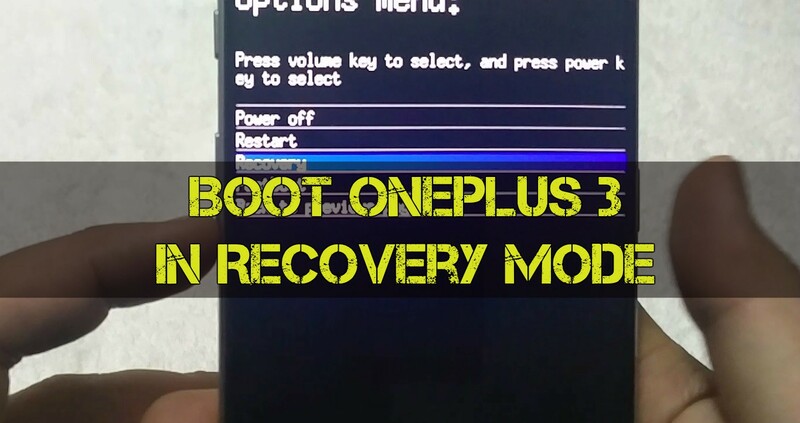 With the below mention method, you boot oneplus 3 in Stock Recovery, TWRP recovery, and CWM recovery. Stock recovery is preinstalled in the Android phones, TWRP and CWM are custom recovery which users can use to install custom ROM and kernels. 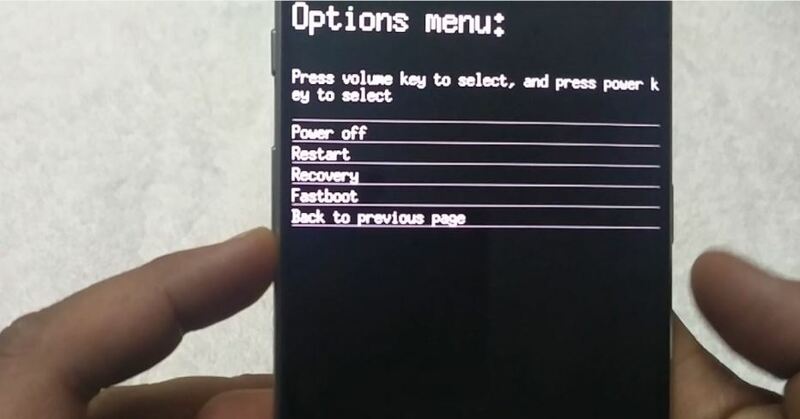 Let’s move down further and see how to Boot Oneplus 2 in Recovery Mode. 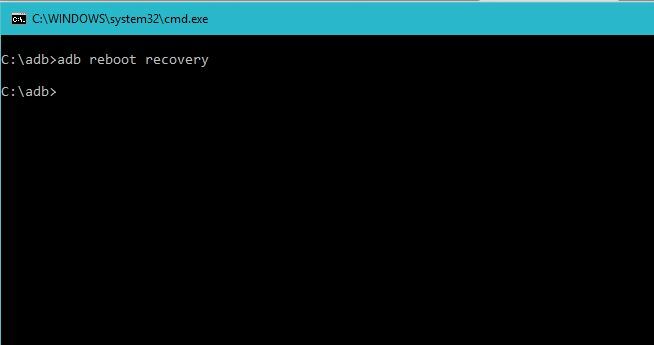 There are two methods to boot the phone in recovery mode. One with the ADB commands and Second with the Hardware buttons. This process is one of the fastest and easiest ways to entering OnePlus 3 Recovery Mode. No need to install any application or tool. All you have to use your phone’s hardware buttons. From here use the Volume key to scroll down to the Recovery and Power button to select it. Now your OnePlus 3 will boot in recovery mode. Step 1. Download the ADB driver here and install it on your PC. Step 2. Enable the USB debugging mode on your Oneplus 3. Step 3. Connect your OnePlus 3 to your PC with a USB cable. Step 4. Now open the ADB folder. The same folder that you created in Step 1. And open a command window in your fastboot/adb folder (C:\adb). To do this Hold Shift button on your keyboard and right-click on the space of the folder. To boot Oneplus 3 in recovery Mode enter the following command. That’s it. Now your Oneplus 3 in Recovery Mode.